Queenie’s signature was very Queenie. I used to work at the National Archives, doing data entry (not as exciting as Star Trek Fans think it is) getting wills and probate information onto a database. It was pretty cool getting to hold and read the old documents. I got to touch Jane Austen’s will (she left it all to her sister), as well as one poor unfortunate called Frostan Snow. There is something quite magical about touching original documents. It condenses time. When you hold something so tangible that was actually in someone’s hands hundreds of years ago makes them feel more real and immediate. I was incredibly excited to be back at The National Archives being personally shown passport receipts. Back in the 16th century the monarch and secretary of state had to sign them. I got to hold documents that Queen Elizabeth I had signed. Interestingly gloves are no longer used, the idea being more damage is done by accidental tears due to reduced sensitivity than is done through oils of the skin. So I got to touch them. The exact same paper. This is like shaking her hand. It feels so intimate. 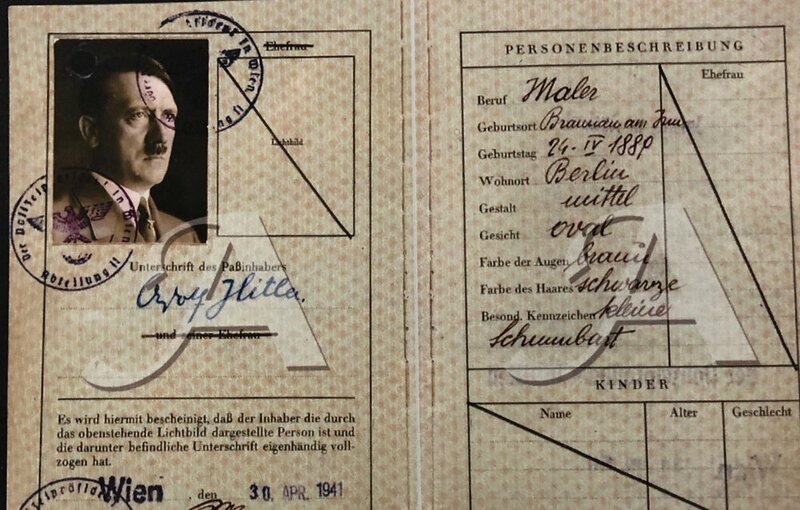 If you want to hear more about what I found out at National Archives, tune in to BBC RADIO 4 at 3.30pm on Tuesday 15th of January and you will hear me handling not only that document but also lots of others (including Hitler’s Passport). 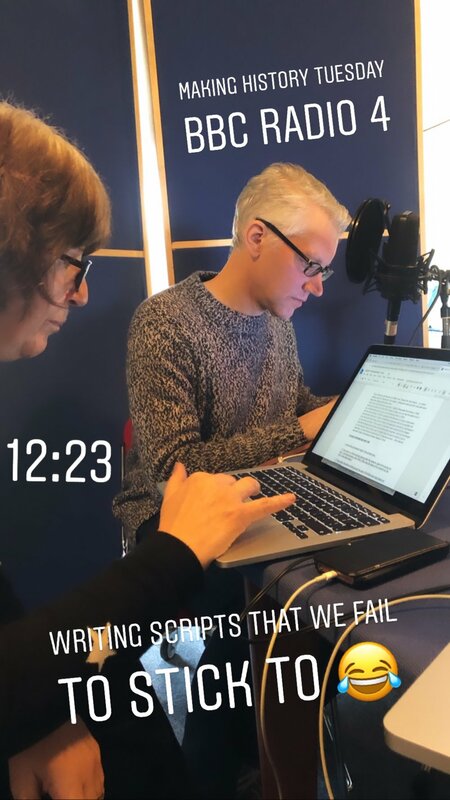 The Episode is all about borders and walls and Simon Calder tells a very cool way of getting into and out of The USSR involving brothers, a lost passport and Bulgarian skiing holiday.